This day infused two opposite parts of European traditions to create a day filled with magic. I have been a part of Anja and Waseem’s life since Waseem’s surprise proposal along the river, which was topped off with a horse-drawn carriage. These two met while at the University of Minnesota where Waseem tutorage made sure Anja's studies went well. 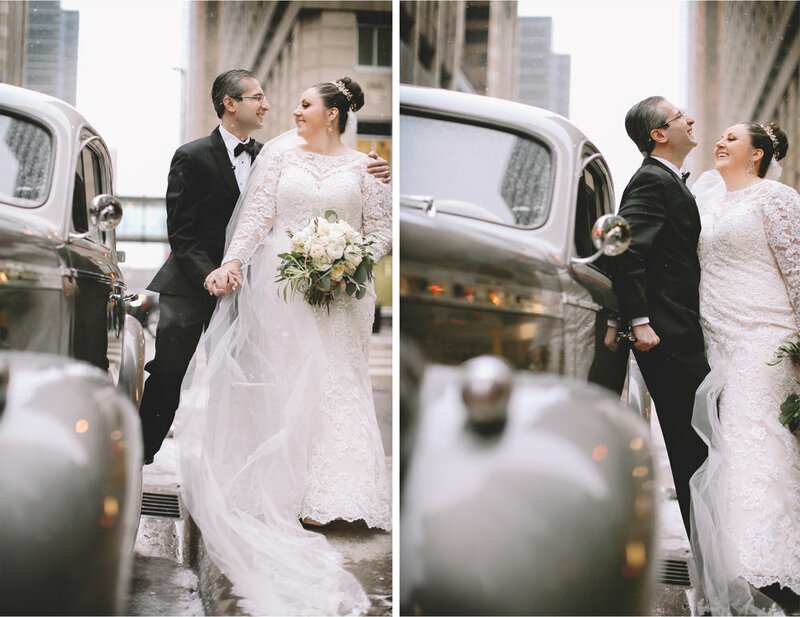 They fell in love and now we all find ourselves atop the Marquette Hotel putting on wedding attire and toasting to a fun day ahead. Swedish touches were well thought out by Anja, Sarah Trotter, and the IDS Windows on Minnesota Team that made magic come to life. I am so thrilled for you both and can't wait to see you soon. Skal!